AgrAbility All-Staff Call - Thursday, February 21 at 3:00 p.m. EST = 2:00 CST = 1:00 MST = 12:00 PST. 866-803-2444 with no access code needed. Agenda to be sent next week. 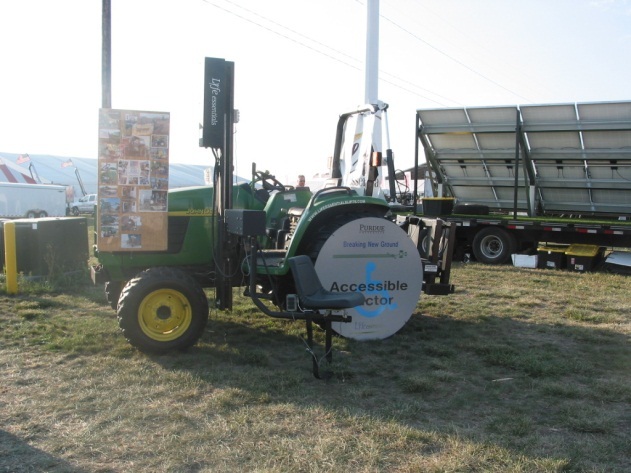 The CalAgrAbility team has been increasing skills by attending webinars, including Assistive Technology Reuse sessions and a Mesa Completa Promotores Webinar. Linda Tarr participated in the Lawrence County Beef Management seminar held at the Lawrence County Fairgrounds on January 18-19. Amber Wolfe hosted an Indiana AgrAbility display and gave a session presentation at the Indiana Farm Bureau annual convention December 7-8 in Indianapolis, IN. Amber Wolfe presented a 2-hour arthritis workshop to the Area Agency on Aging in Plymouth, IN. 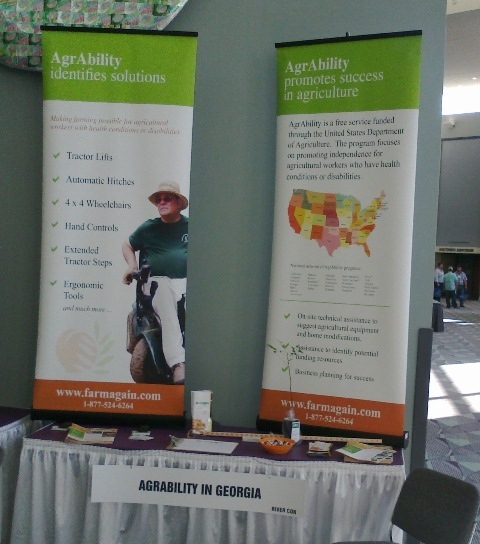 Maine AgrAbility was at the 28th Annual Maine Potato Conference in Caribou, ME on January 23-24, 2013. Karen Funkenbusch and Willard Downs provided bimonthly AgrAbility, Farm Safety and Health, and Gardens for Every Body updates for campus-based agricultural systems management and statewide MU regional extension faculty members via Adobe Connect 9. January is a busy month with three Vermont Maple Conferences each Saturday. Maple sugar makers are reminded of Vermont AgrAbility programs and services. 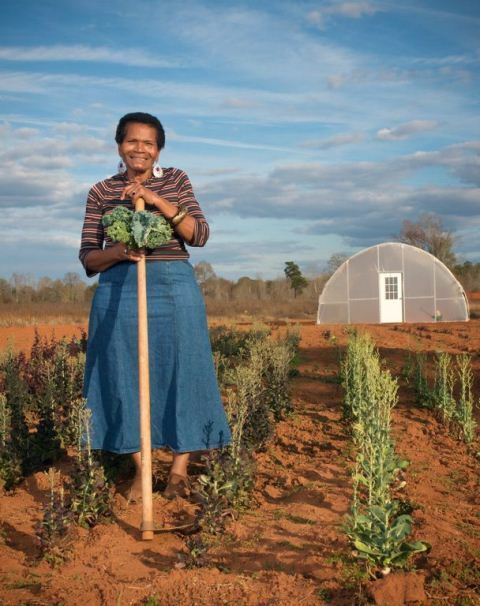 Over 750 producers turned out for these day-long educational programs. The Nebraska project said goodbye to graduate student Anna Lewandowski, following her professional semester with the project. Dr. Lewandowski graduated in December and began work at the Carroll, IA hospital while studying for her boards. Can You Use Assistive Technology?